Movement after eatable zooplankton are traveling, must follow the Pike also inevitably often on long distances. Stay prey fish perch mountains, plateaus, and Islands, which are surrounded by deep water areas, where fishing giant Pike. If then still various herbaceous vegetation exists where snails have set and many other microorganisms reside therein, the table for many species of fish is abundant, then also the Pikes are not far away. You find these areas of water with herbs and close to deep water, you need a fishing boat with sonar. You can see the depth and the herbaceous vegetation, on the screen of the anchor is thrown immediately. Although you must solve the herb often off the hook, but after some time you can count on quite Pike attacks of larger specimens. 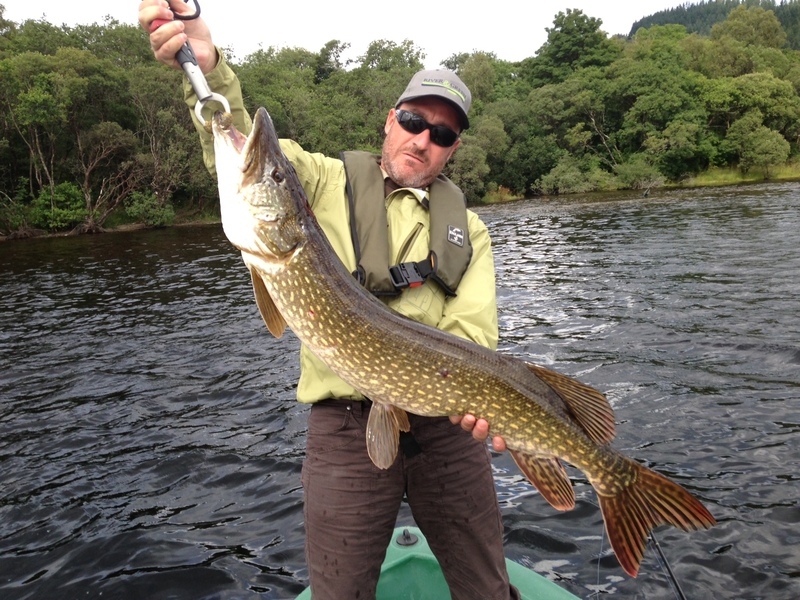 Good herbal bait Pike are jerkbaits and Twister. If the herb not directly on the water’s surface can be seen and gaps, good Pike baits are jerkbaits that really irritate summer Pike. 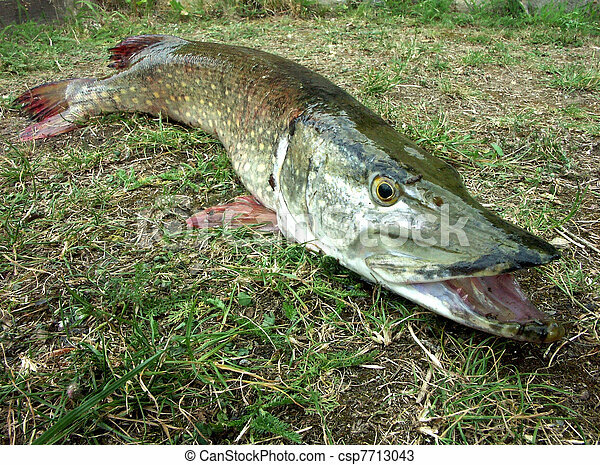 Large Twister and Twistershads (about 15 cm in length, the drilling on the back) make Pike real wild with their sickle tails that trigger strong pressure waves. Even the herb on Jig holds no Pike to bite. Heavy lead heads with aggressive lure is typically successful.